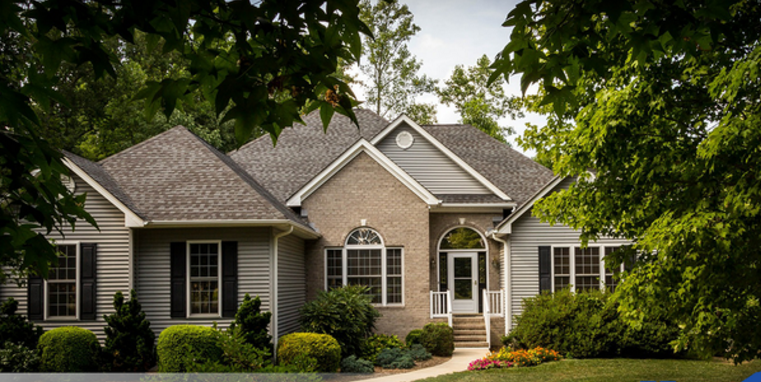 Are you interested in getting a new roof for your home? Lock in our lowest prices of the season now and book your appointment today! Simply fill out the form to the right to contact us today.